The New Supra Looks Cooler Than Ever - But Should You Buy It? The New Supra Looks Cooler Than Ever – But Should You Buy It? 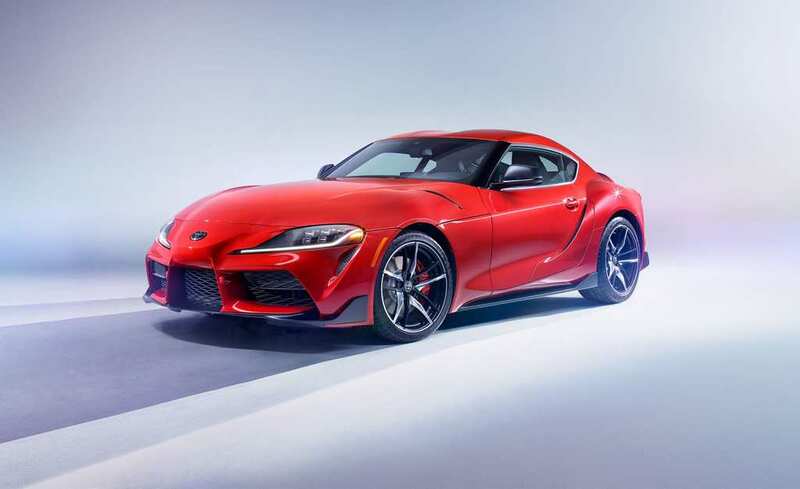 The Toyota Supra is widely considered to be one of the most iconic grand tourer supercars available to the mass public and has been around since 1978. Over the years, the Supra has left an impressive mark on GT cars and changed a lot about what we’ve come to expect from them. Always as fun to drive as it is to look at, the Supra has become a standard go-to car for those who like to tune their cars up or enjoy the sensation of drifting as the adaptable suspension and high levels of torque make the car ideal for skidding around corners at a high speed. 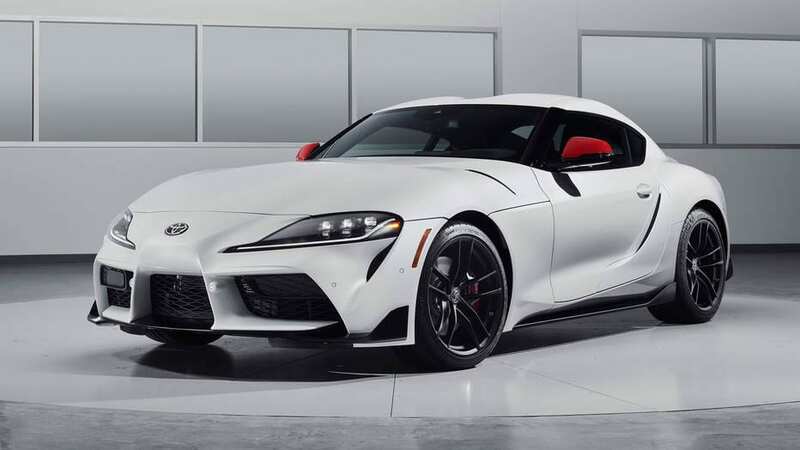 In the past, the Toyota Supra was considered an equal competitor with the Porsche 9/11 and has always been featured as a slightly more cost-effective alternative. 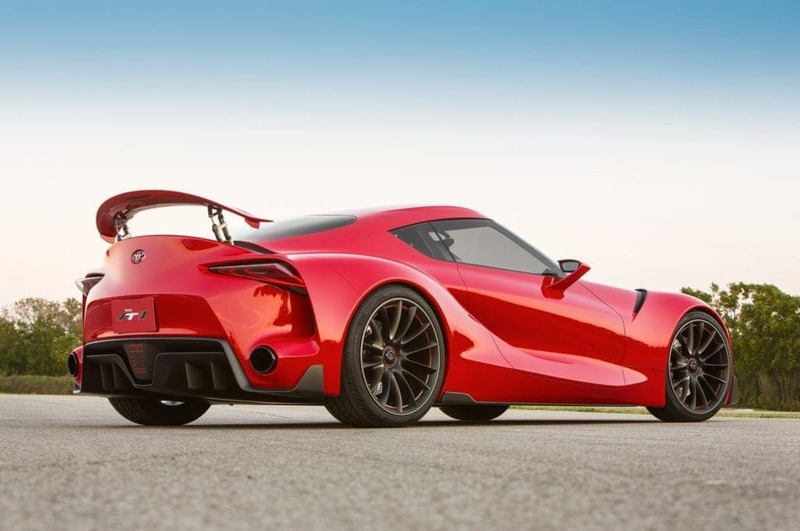 However, for the 2020 model, it seems as though Toyota has put out all the stops by offering 3 different versions of the Supra, each catering to their own unique driving style. However, the stock model has a 3 liter, 6-cylinder, twin-turbocharged 335bhp engine capable of reaching 62 mph from 0 in only 4.3 seconds. The additional versions of the car are all the same under the bonnet but offer slightly different superficial features such as extra speakers or slight changes in the overall appearance, but nothing too drastic. The new Supra looks really, really great. In fact, we think it’s probably got the best exterior of the mid-range GT cars for 2020, although the new BMW Z4 definitely has a sleeker interior. In the front, it’s a sleek supercar and towards the back, it’s got the additional weight and room you’d expect from a GT, making it a perfect blend. At the moment, the standard issue version of the car is selling for £52,695 which is definitely a lot of money, but if you’re a Supra fan or want a car that really offers you stripped-down performance with all the nice trimmings of a luxurious GT, then the Supra is a worthwhile buy. But you better act quick as only 900 are coming to Europe and Britain in 2020, so get on that list ASAP!